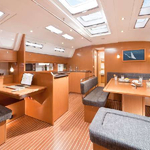 Absolut is a name of boat Bavaria 50 Cruiser ,which has been produced in 2013. 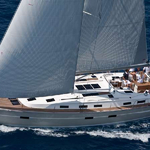 You can charter this yacht from marina Göcek just a few kilometers from Göcek. 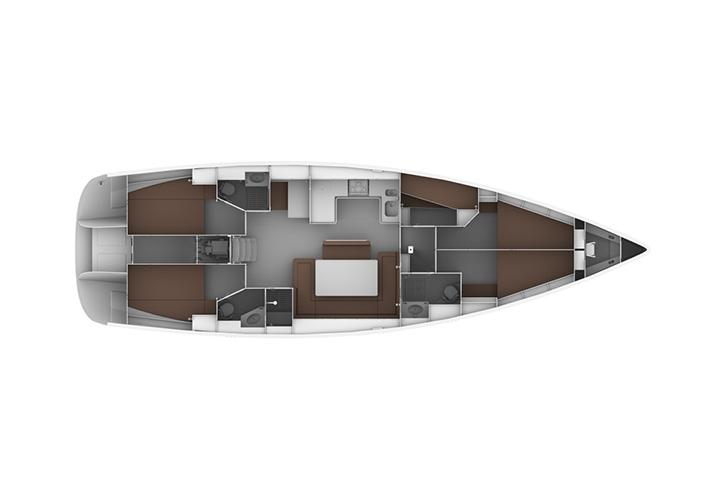 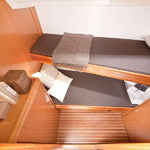 5 cabins are placed inside the sailboat Absolut. 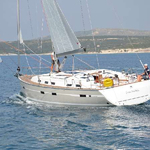 Check different boats right here: Yacht charter Göcek. 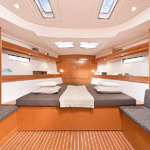 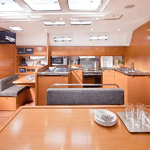 Guests can feel satisfied on this yacht , because there are 3 WCs for their disposal. 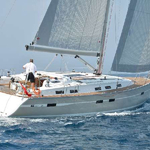 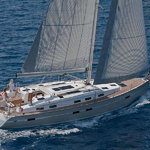 With 348.00 l l. in diesel tank you can sail really far and still be independent because of 560.00 l l. in water tank. 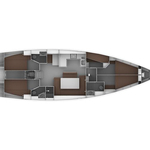 Absolut is driven by engine 75 Hp Volvo D2. 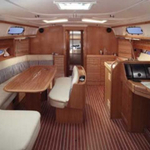 On the boat you can make use of following equipment: Autopilot, Gps plotter, Bimini top, Teak cockpit, Inverter 12v-220v, Microwave. . Nonrefundable deposit has value 0.00 EUR. 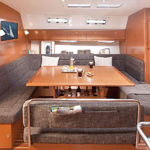 In our search machine you can quickly check avalailability of boat Absolut from Göcek by opening this link here: Yacht charter Turkey.